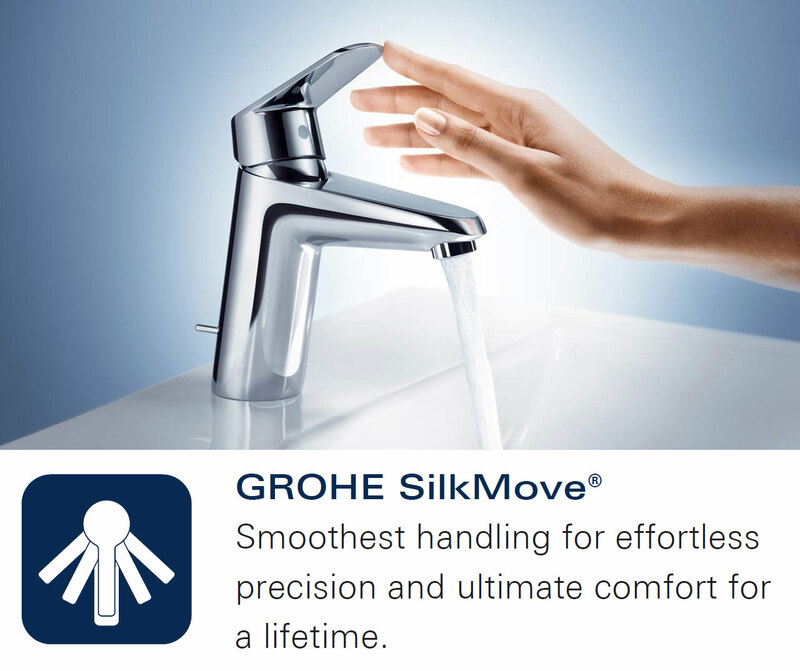 The smart, wall-mounted Grohe Spa Grandera Single Lever Bath Shower Mixer for modern bath areas is crafted for durability. 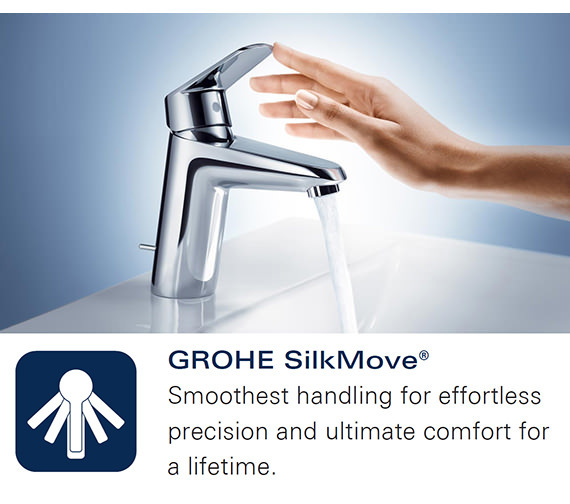 It features Grohe SilkMove for smoothest faucet-handling and comes with a mousseur and covered S-Unions. 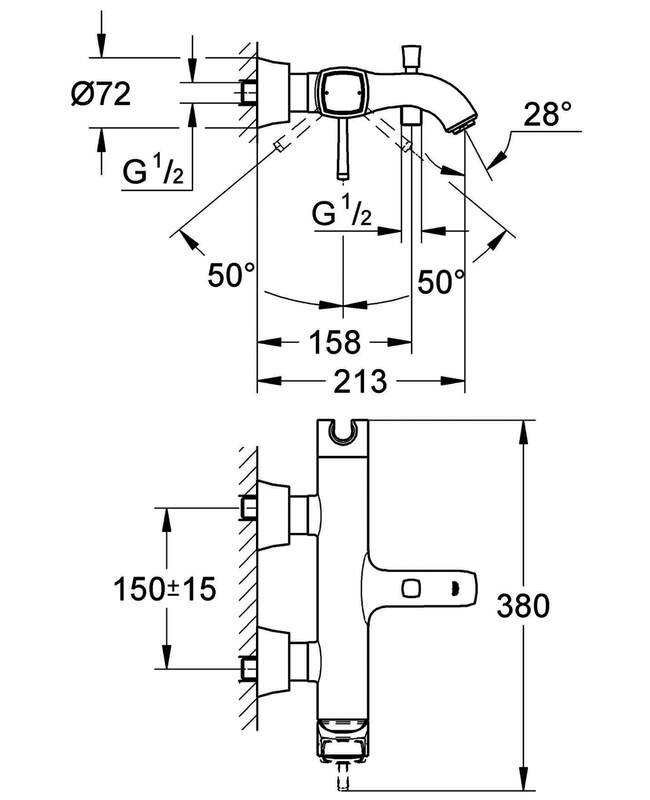 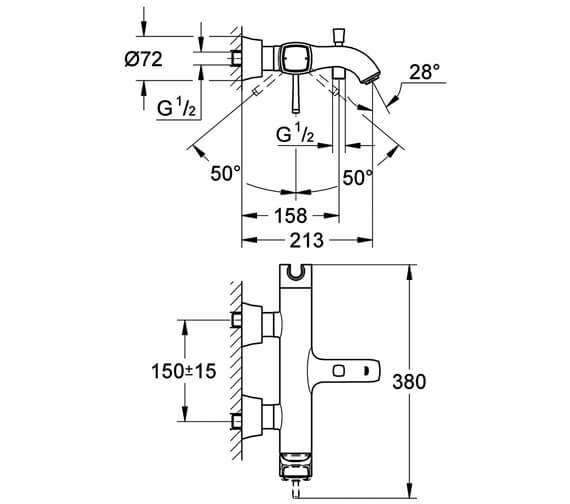 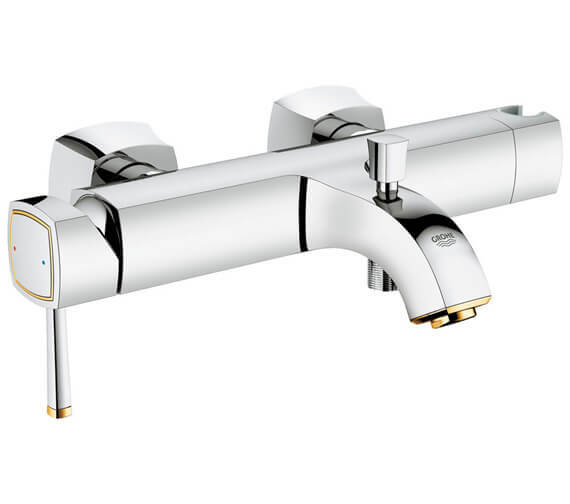 Other value-adding features include an adjustable flow-rate limiter, integrated hand-shower holder and automatic diverter and an integrated non-return valve. 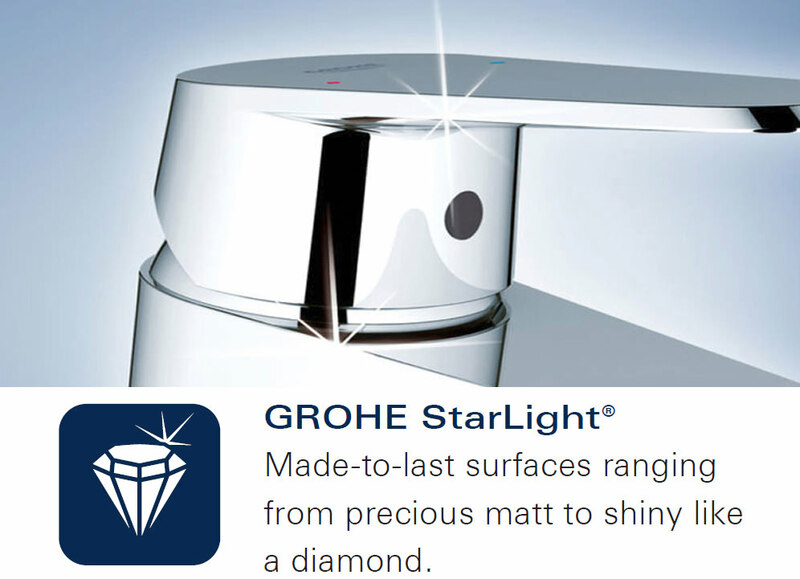 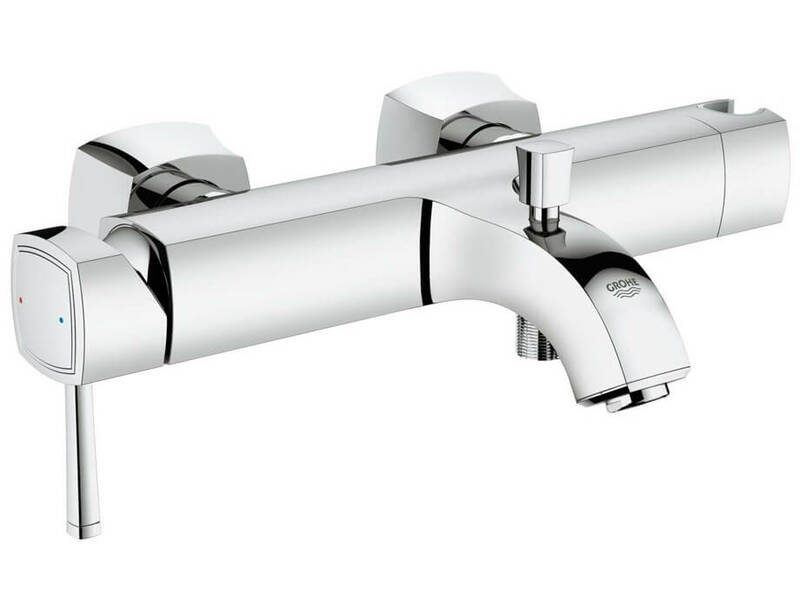 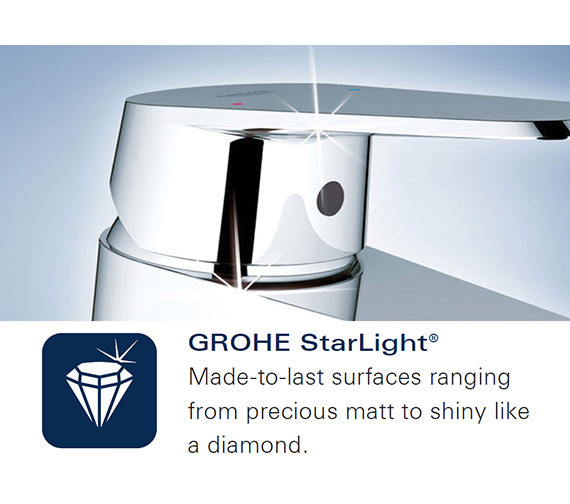 It is easy to install and comes with a 5-year guarantee while Grohe StarLight, tarnish-resistant, chrome finish enhances its allure.